Active since the late Eighties, the decade that saw singles like ‘I’m Gonna Be (500 Miles)’ and ‘I’m On My Way’ become actual hits, The Proclaimers – aka Scottish twins brother duo Charlie and Craig Reed – don't bother the charts these days, but retain an impressively loyal following. 2015’s well-received Let’s Hear It For The Dogs was built around their signature Scottish folk tinge, electric guitars, and a dose of political fervour. The beauty of The Proclaimers is their capacity for making exceedingly catchy rhythms with an unmistakable flair for anything considered topical. On their eleventh studio album, Angry Cyclist, they remain steadfast and true to that formula. As social provocateurs, they at times ascend to their highest order on Angry Cyclist. The title seems to be preoccupied with all manner of societal ills, ranging from bigotry to fascism to good ol’ fashioned ignorance. Bands of The Proclaimers’s vintage can sound tired. 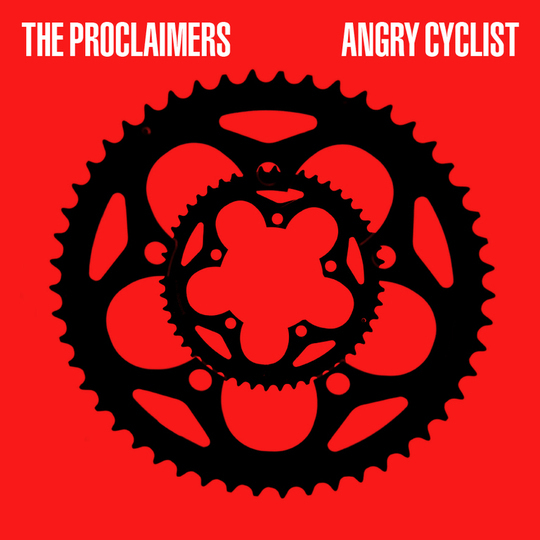 But on Angry Cyclist, The Proclaimers at times walk a resplendent line between nostalgic leanings and fresh abracadabra moments. On the title track, a flurry of pensive strings, arpeggiated acoustic guitar, and a funereal sounding piano collide rather seamlessly with electric guitar and kinetic, pulsating drums, making for one of the best songs of their long career entirety. The ‘Angry Cyclist’ theme abounds once again in the jaunty, harmonic ‘Stretch’, and it soon becomes apparent that the topicality of the album is namely concerned with the decadence of a society gone to hell. But the brothers take a break from depressing overtures to get downright wistful on the ode to their homeland, ‘The Streets of Edinburgh’, arguably the best moment on the album. Plodding and melodic, the song is a bit of a departure from the uptempo grooves the majority of the album has to display, such as ‘You Make Me Happy,’ where the brothers sing of achieving a state of romantic bliss so potent it has the ability to eradicate all of life’s inherent negativity. The similarly charged ‘Then It Comes to Me’, a sentimental trek through the past, is propelled by enterprising guitars and steady drums breaks. But the second half is weaker. The band sound a bit clumsy on the likes of ‘Sometimes It’s the Fools’ and ‘Information’; ‘Looted’ commences with an infectious guitar riff, but quickly dissolves into a messy hodgepodge of disjointedness In some respects ‘Classy’ is a welcome deviation, fusing simple folk, singalong nursery rhyme cadences with punchy guitars. But soon the novelty wears off, and what we’re left with is a rather hokey venture with no sense of direction or purpose for that matter. ‘The Battle of the Booze’ rebounds the album quite nicely. A sprightly, straightforward romp about the highs and lows of alcohol may come across as a tad bit corny in the hands of most crooners, but The Proclaimers’ affinity for engaging otherwise frivolous focus of attention and refashioning them into difficult to ignore, titillating moments is what has made them such endearing rocksmiths over the years. ‘I’d Ask the Questions’ where the brothers spin a madcap line of questioning into a tender exposition on loss, is a superb conclusion to an overall wildly uneven effort. 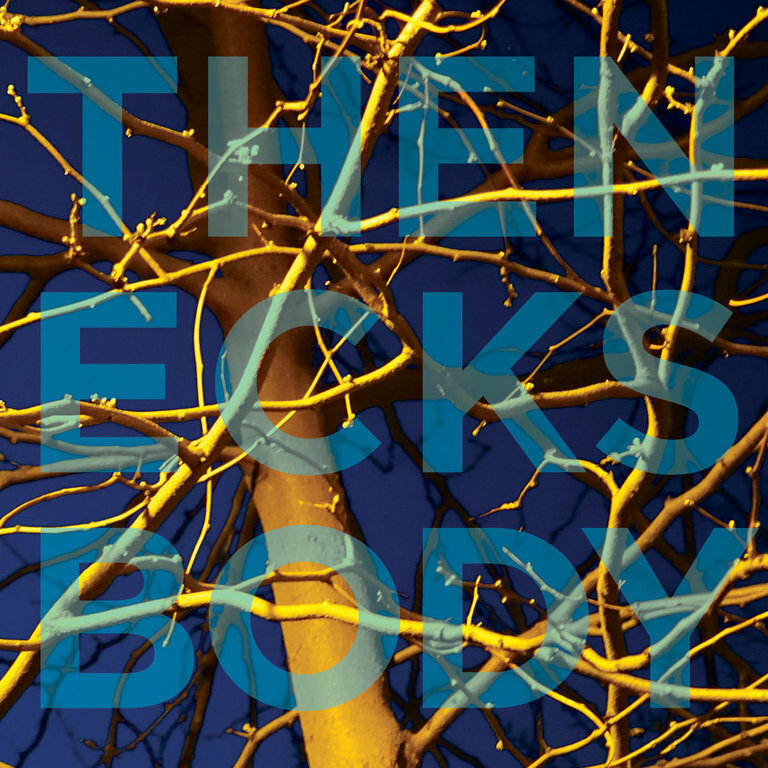 Despite Angry Cyclist’s shortcomings, the peaks are high enough to earn its place in the band’s long, lustrous discography.